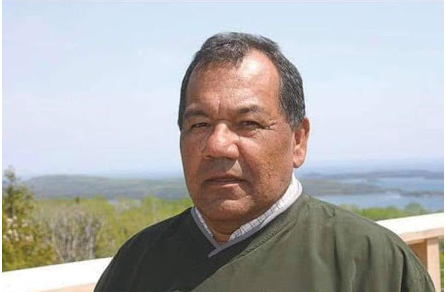 GRAND PORTAGE, Minn. – Grand Portage Tribal Chairman Norman Deschampe passed away Saturday evening according to a Grand Portage Band of Lake Superior Chippewa official. Deschampe was elected to the Grand Portage Tribal Council when he was 23 and continued in Tribal Leadership for the rest of his life serving as Tribal Chairman for a majority of his career. A Celebration of his life will be held at 11:00 am on Wednesday, February 13, 2019 at the Grand Portage Community Center.